Nagarkot Guide welcomes you to enjoy the stunning wives around Nagarkot, Here you can enjoy both long and shorter treks for example to Changu Narayan ,and Dhulikhel with the Himalayas in the background. Perfect for those who like to rest and relax and those how want to have an active holiday with family or friends. 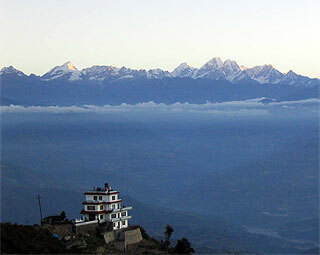 Nagarkot Guide is the only tourist office located inNagarkotand we are open daily. Weoffer a variety of different activities such as Day hike, Short Trekking, Guided Jungles walks and Cultural Tours. We customize everything after your wants and need. *some of our activities has to be pre- booked from our website or directly from our office in Thamel, Kathmandu. Nagarkot is located only 33km from Kathmandu so you can visit Nagarkot during the day or over the weekend and see the magical sunrise and sunset. At day time take a hike up to the viewing tower and see the snow covered peaks of the Himalayas and Mount Everest rises in front of you! Nagarkot is known to have one of the best views over the Himalayas and with its closeness to Chisopani Hill station, Shivapuri Park, Dhulikhel Hill station and the ancient historical city of Bakthapur makes this the perfect weekend place. Nagarkot Guide believes in preserving the beautiful landscape around us and our goal is to provide extraordinary holiday experiences that will not only wow you but also educate you in how to take care of the nature and preserving the rural and historical life that lives on in the mountain village of Nagarkot. 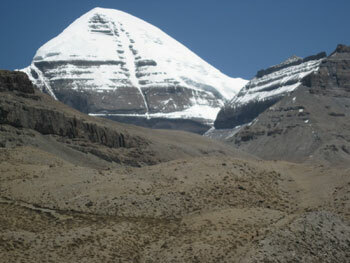 Mount Kailash & Manasarovar region is steeped in religion and mythology and every year thousand of pilgrims traverse some of the remotest and toughest regions of the mighty Himalayas to pay their obeisance to Lord Shiva.